LINE-X of Escondido has been in operation for over 19 years - during that time we have established ourselves as the area leader in commitment to quality products and service. No job is too large, or small. Please don't hesitate to call or email anytime with questions about your project - we'll be happy to answer any questions you have regarding the product and/or the process. 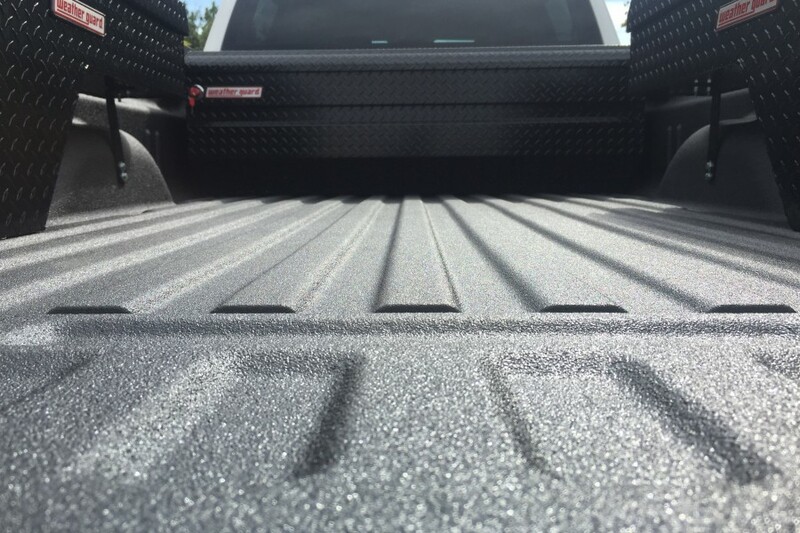 In our time here, we've coated thousands of truck beds in many different LINE-X products - but that's not all. We've done van interiors, jeep interiors, full-vehicles exteriors, trailers/toy haulers, construction and fire equipment and more. 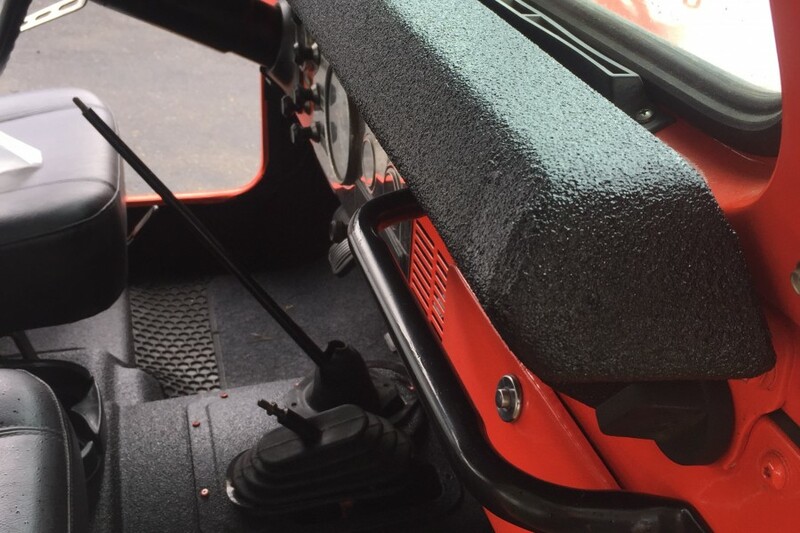 In addition to the LINE-X material, we offer a full line of top-quality aftermarket accessories for your vehicle - all types of hitches and towing accessories, running boards/nerf bars, tool boxes, lumber racks...just to name a few. We look forward to the opportunity to earn your repeat business!